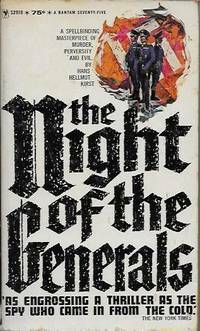 First printing, Bantam mass market paperback edition, 1965. Fair condition with creased spine, wear to edges and hinges of cover, moderate to severe age-toning inside, with some pages brittle, 311 pages. New York: Forge/Tom Doherty Associates Inc., 1997. 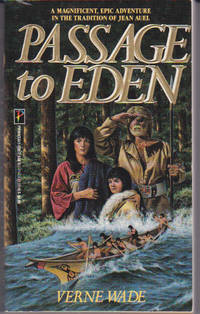 First printing, Forge mass market paperback, 1997. Very good condition with mild spine crease, store sticker on back. 567 clean, tight pages. . First Thus. Mass Market Paperback. Very Good. New York: Worldwide, 2002. First Worldwide mass market paperback printing, 2002. Very good condition with straight, uncreased spine. 269 clean, unmarked pages. A Tory Travers/David Alvarez mystery. 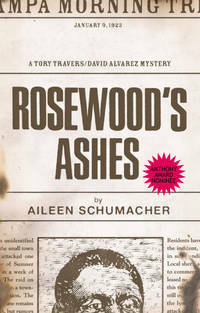 Tory is embroiled in a deadly conspiracy connected to a 1923 racial massacre, the torching of Rosewood, Florida.. First Thus. Mass Market Paperback. Very Good. New York: Island Books, 2000. 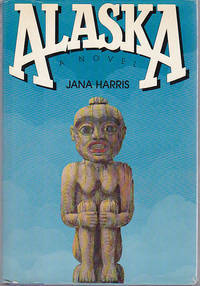 First Island Books mass market paperback printing, 2000. Good condition with creased spine, front cover crease along spine, diagonal crease to back cover. 689 pages, a few with creases. 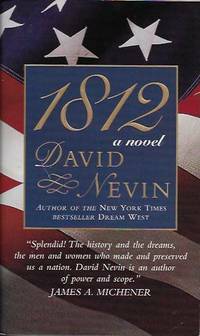 A suspenseful first novel about Buffalo, N.Y., in 1901.. First Thus. Mass Market Paperback. Good. New York: Harper & Row, Publishers, 1980. 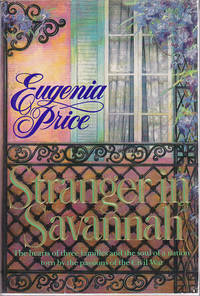 First printing, Harper & Row hard cover, 1980. Very good condition with light shelf wear, one bumped corner, in good dust jacket with small tears at spine ends, protected in clear, easily removable, archival polyester cover. 316 pages. The story of the rapid rise and stormy fortunes of the York family of fish and timber barons.. First Edition. Hard Cover. Very Good/Good. London: Headline Book Publishing, 1998. Headline Books mass market paperback edition, 1998. Very good condition with straight, uncreased spine, sticker inside, sticker on back, ink marks on spine. 179 clean, unmarked pages. 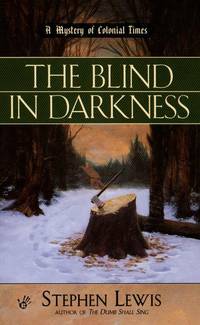 In eighteenth century London, a nightwatchman, George Man, discovers an elderly man dead of starvation, tied to a chair in a boarded-up house, and Man investigates. . Mass Market Paperback. Very Good. 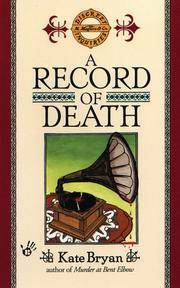 New York: Delacorte Press, 1993. 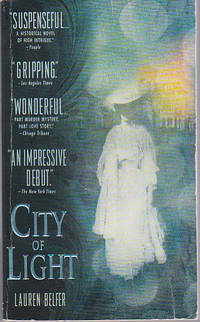 First edition, Delacorte hard cover, 1993. Bright, clean condition with no soiling or creasing. 1,038 pages sagging a bit at top of spine from shelf storage. Dust jacket has some bubbling of laminate, a nick at front hinge, protected in clear, easily removable, archival cover. 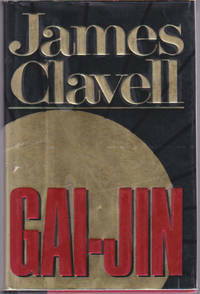 This is the third novel in Clavell's Asian Saga, after Shogun and Tai-Pan. . First Edition. Hard Cover. Good/Good. New York: Pocket Books, 1976. Pocket Books mass market paperback edition, 1976. Near fine condition with square, uncreased spine, mild age-toning inside, bookstore sticker on front cover. 345 tight, clean pages. 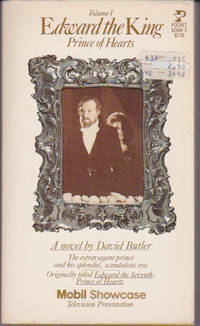 Novel based on script for a television show broadcast in 1974. A fictionalized biography of King Edward the Seventh of England.. Mass Market Paperback. Near Fine. New York: Bantam Books, 1991. 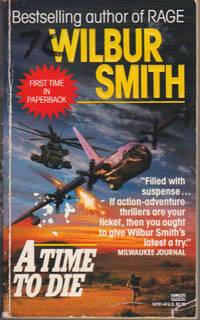 First printing, Bantam mass market paperback edition, 1991. Very good condition with spine crease. 320 tight, clean pages. A novel of prehistoric life in the wilderness of northwest America. . First Edition, Paperback Original. Mass Market Paperback. Very Good. New York: Signet Books, NAL, 1960. First Signet mass market paperback printing, 1960. Very good condition with spine creases. 456 clean, unmarked, supple pages. Novel evokes a crucial period in Russian history, the 1919 Revolution. 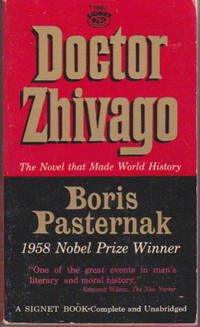 Through the eyes of Zhivago, the reader witnesses the outbreak and consequences of the Revolution: army revolts, irrational killings, starvation, epidemics, Party inquisition.. Mass Market Paperback. Very Good. New York: Dell Publishing Co. Inc., 1963. 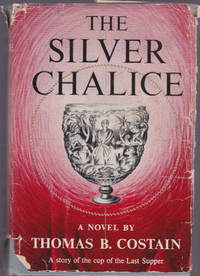 First printing, New Edition, Dell mass market paperback 5590, 1963. Like new condition with uncreased cover. 352 tight, supple pages. 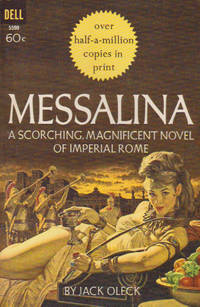 A scorching novel of Imperial Rome.. Mass Market Paperback. Fine. Boston: Houghton Mifflin Co., 1942. A reading copy. Houghton Mifflin hard cover, 1942, in fair condition with soiled cover, bumped corners. No dust jacket. 637 age-toned pages, with scribbles and smudges on front end papers. A novel set in South Africa in 1880 at the time of the first Anglo-Boer War when the British were beaten at the battle of Majuba. Majuba is Zulu for "Hill of Doves." Glossary of terms included.. Cloth. Fair/No Jacket. New York: Berkley Prime Crime, 1998. First Berkley Prime Crime paperback edition, 1998. Bright, clean copy with no creases or marks, a bit of age-toning inside.. 213 tight pages. 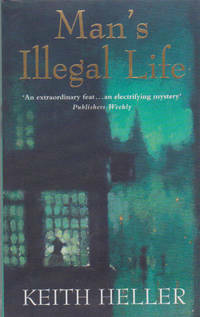 A woman detective operates her own sleuthing business in 1875.. First Edition, Paperback Original. Mass Market Paperback. New. New York: Avon Books, 1996. Bright, clean, unblemished, uncreased copy. 244 tight, crisp pages. Mary Alice buys the Skoot 'n' Boot though her sister Patricia Anne thinks she's out of her cotton-pickin' mind, and the next day a body is found in the pub's wishing well. 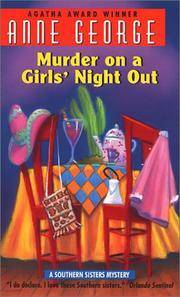 A hilarious mystery novel.. Mass Market Paperback. New. New York: Berkley Prime Crime Books, 2000. 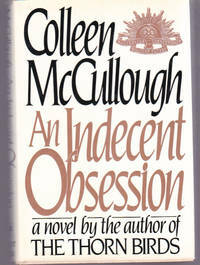 First Berkley Prime Crime paperback edition, 2000. Bright, clean copy with no creases or marks. 265 tight pages. A mystery of Colonial times.. First Edition, Paperback Original. Mass Market Paperback. Collectible - Like New.